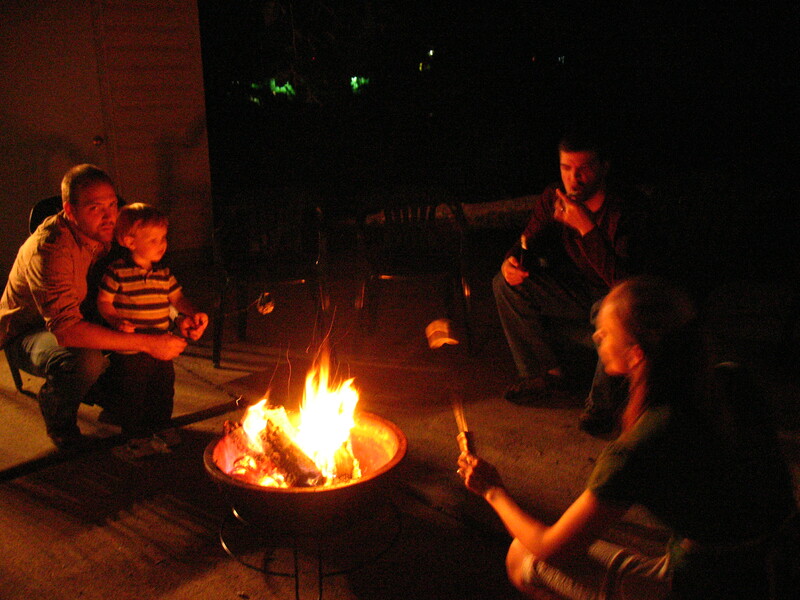 A while back, Hubby and I got the idea to get a firepit to have something to have friends and neighbors over casually, like for s’mores or roasting hot dogs, etc. Low and behold, some friends from our church had a firepit they couldn’t use anymore and they GAVE IT TO US! Now you know how excited I was about that. 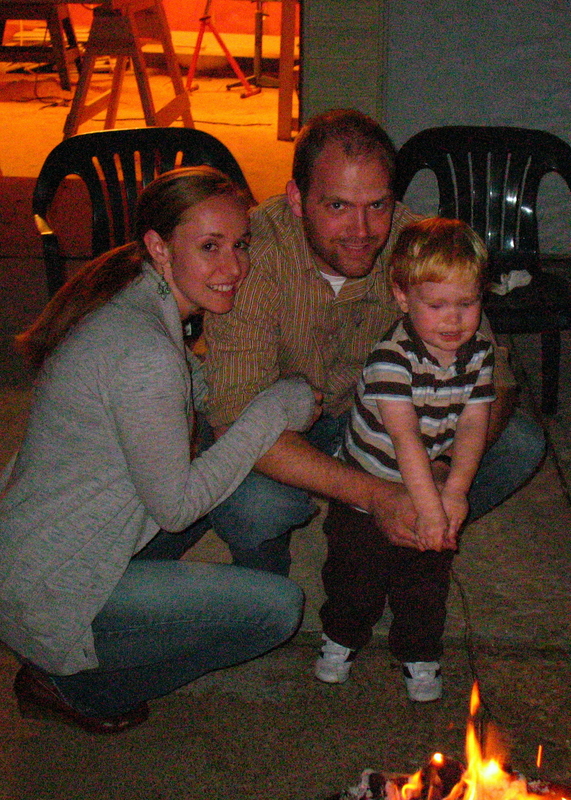 We had our sweet neighbors over one Friday soon following our receiving the firepit, and it has turned into a Friday night tradition ever since then. Everyone is welcome! If you are ever in town on a Friday and you wanna join us, just come on over. 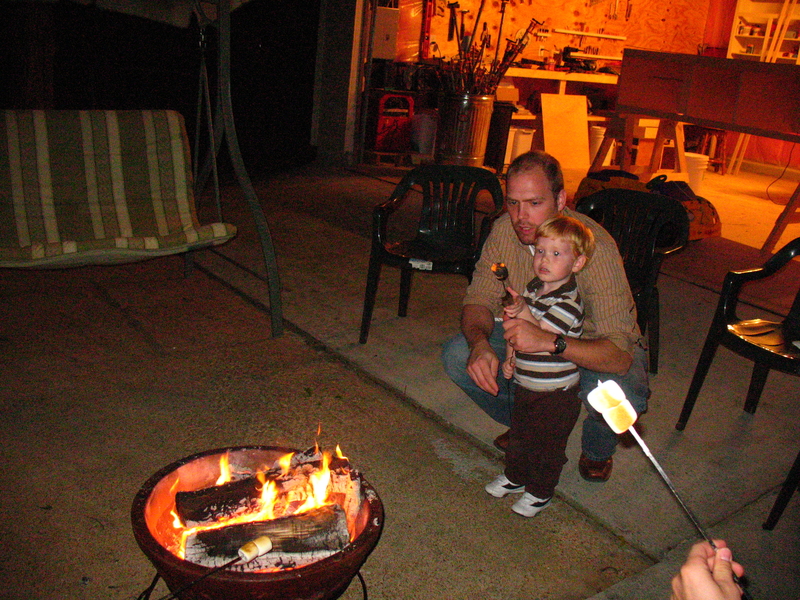 You can expect a warm fire and plenty of s’mores to go around! There’s nothing quite like a fire on a crisp fall night. The Fall may forever remind me of s’mores…or vice versa.